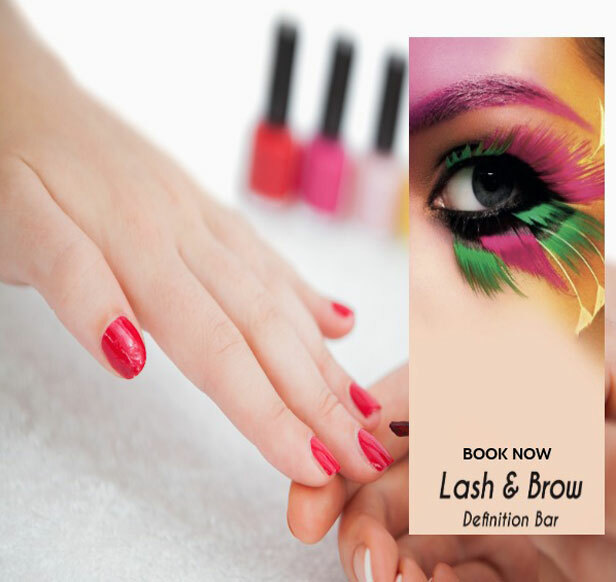 Social Media Marketing Campaign, for our newest Client, Beauty Salon. 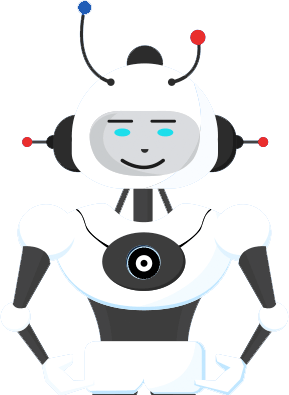 Also designed Facebook Messenger Marketing with Facebook Campaign generating 40+ leads in 30 days. 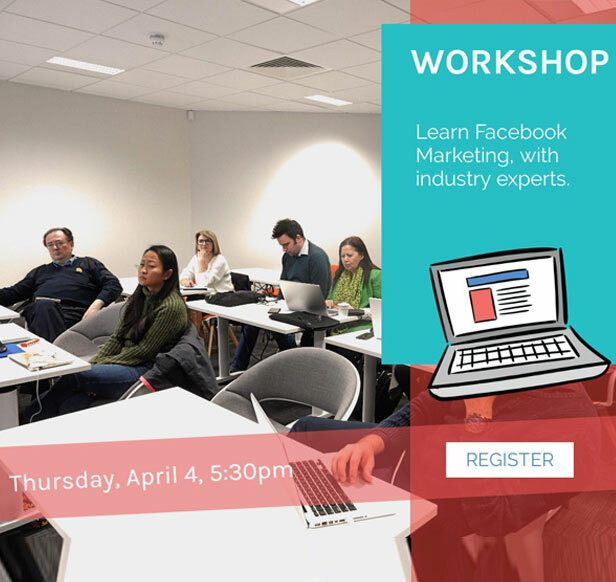 Event registration, Interactive Chatbot designed and developed by Creative X Ireland for the latest event “Facebook Marketing 101”. 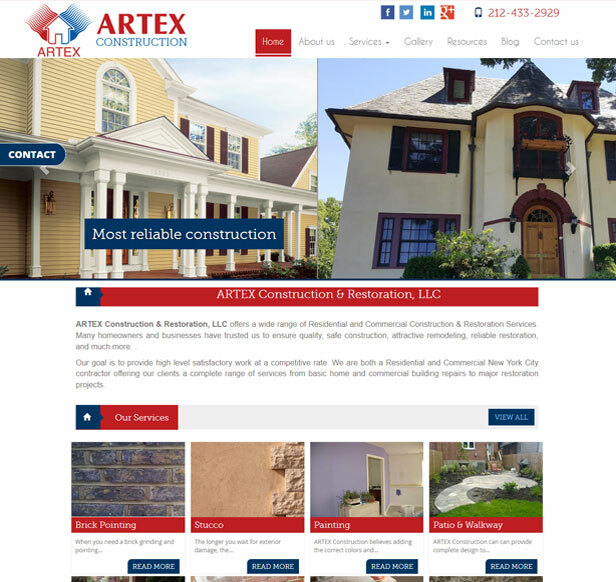 ARTEX Construction & Restoration, LLC offers a wide range of Residential and Commercial Construction & Restoration Services. BeingGuru is a Freelancing, motivation and technology blog. 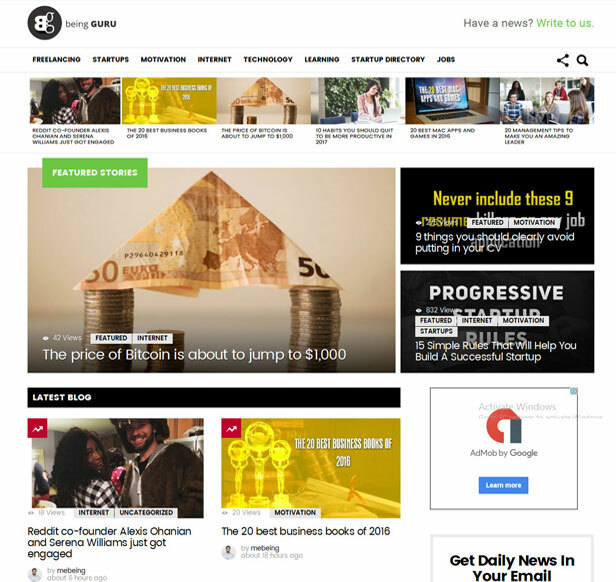 The website covers latest technology news, showcases videos to teach freelancing and writes about motivation. 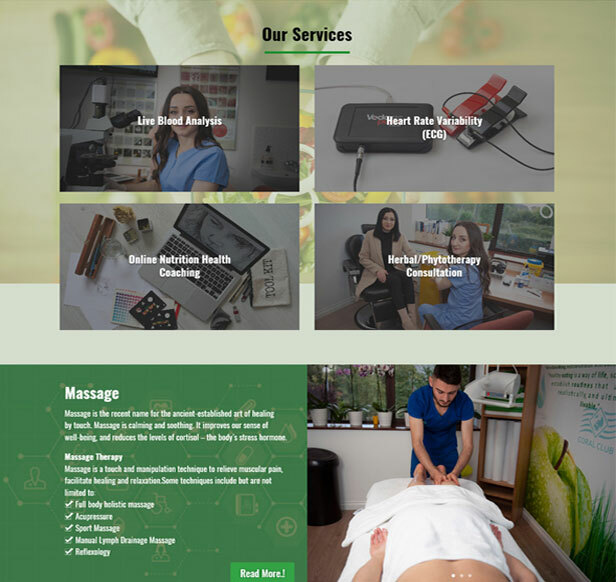 Health & Nutrition provide you with tools & the latest information on natural healing methods alongside with healthy diet, herbal medicine, procedures and devices. 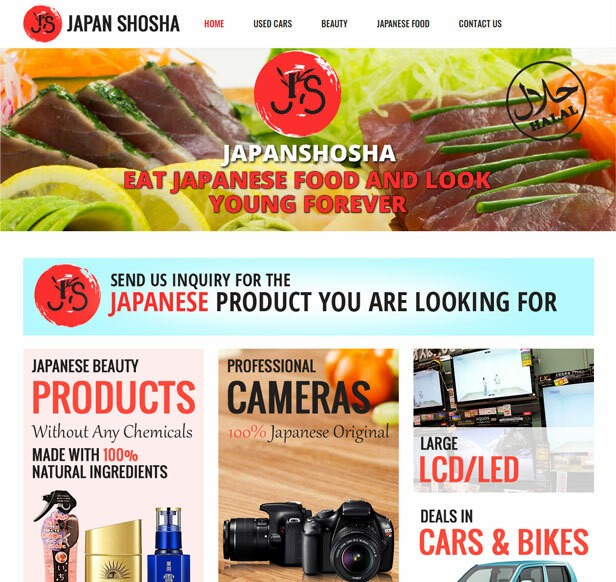 Japan Shosha is a company where you can purchase anything from electronics to car/motorcycle directly from japan. 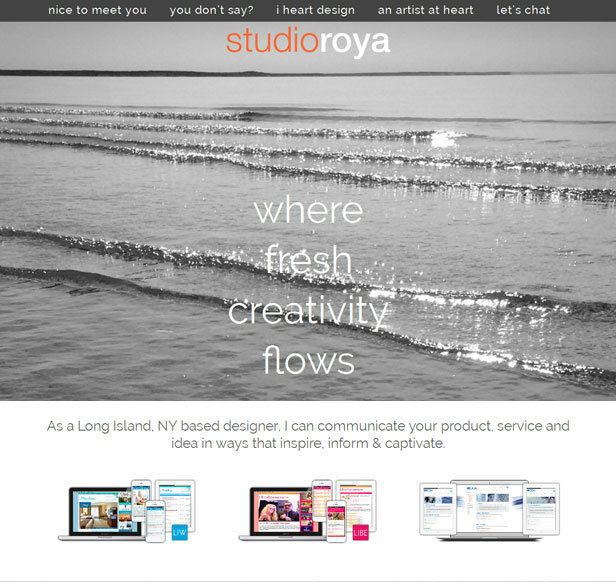 Studio Roya web & print design consultant I effortlessly harness and nurture the look-and-feel of an established brand identity while maintaining current brand assets. 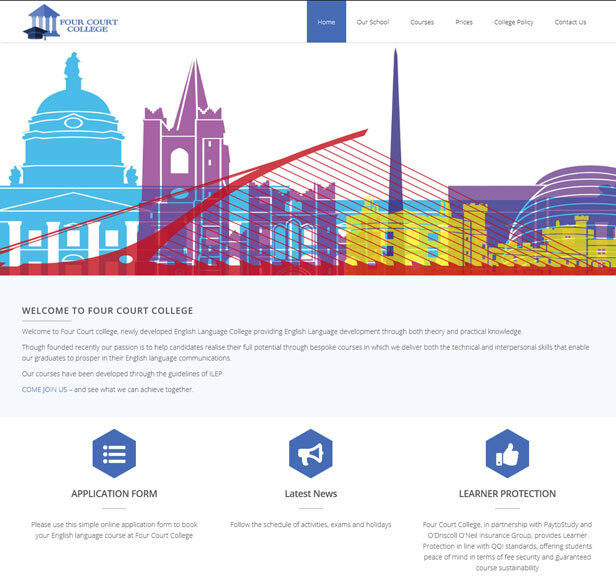 Four Court college, newly developed English Language College providing English Language development through both theory and practical knowledge.